Ready to change your physique? 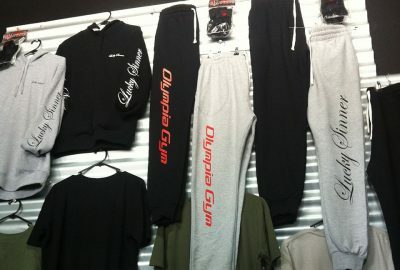 Find your inner strength and achieve fitness goals at Olympia Gym open 24 hours. From beginners to professionals we believe that dedicated commitment delivers rewarding results. Find out about our affordable memberships. 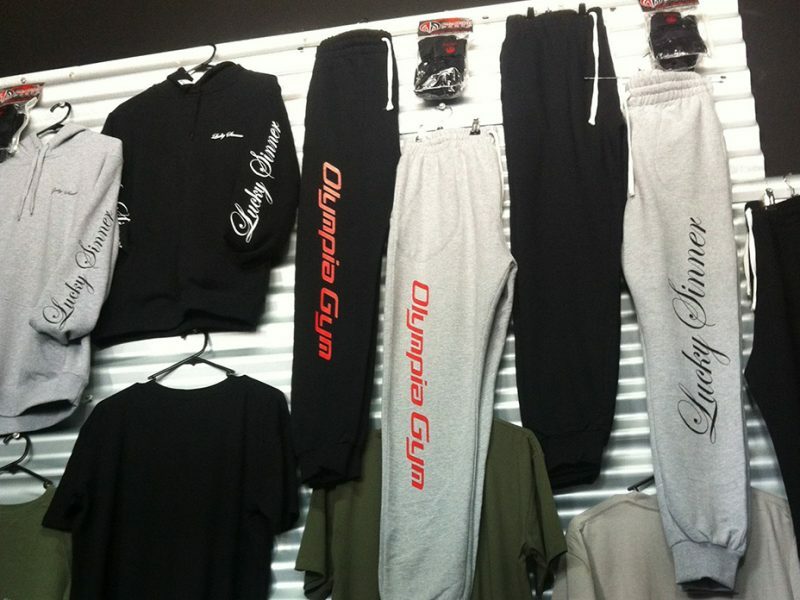 24 Hour Gym Fitness Centre in Elizabeth, South Australia. CrossFit is a strength and conditioning high intensity training that builds strength and increases endurance while using functional movements combined into high intensity, varied workouts which require nothing but 100% effort. CrossFit eliminates routine by challenging participants/members each and every session to strive to be the best they can be and to give there all. It’s designed for universal scalability, making it the perfect application for any committed individual regardless of experience and conditioning who is looking to become leaner, faster, fitter, stronger and more confident to better themselves in anyway. CrossFit is great for developing a broad base of fitness. Rather than working muscles in isolation, CrossFit exercises involve the entire body, a method that gets balanced results much quicker than traditional programs. CrossFit uses Olympic lifting progressions, basic gymnastic skills and high intensity cardio combined with many other movements, beneficial in day-to-day life. Its highly beneficial training as its effectiveness to burn a high number of calories in a short period of time. As a typical workout lasts an average of 10 to 20 minutes, but your metabolic rate (the rate at which your body burns calories) remains elevated long after the workout is over, so you’ll keep blasting fat even when you’re resting. Nutri2go convenient & healthy meal prep The team at nutri2go has taken the hassle out of clean eating , with their chef and accredited dietitian together they have crafted some of the most tasty, fresh, healthy & nutritious meals. © Copyright Olympia Gym 2018. All Right Reserved.